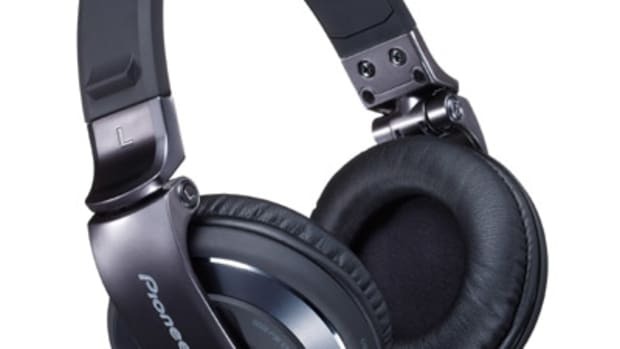 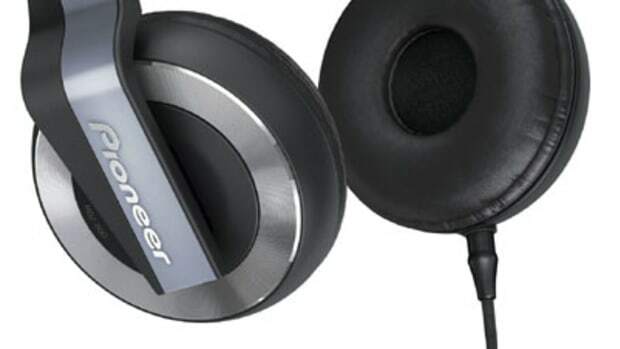 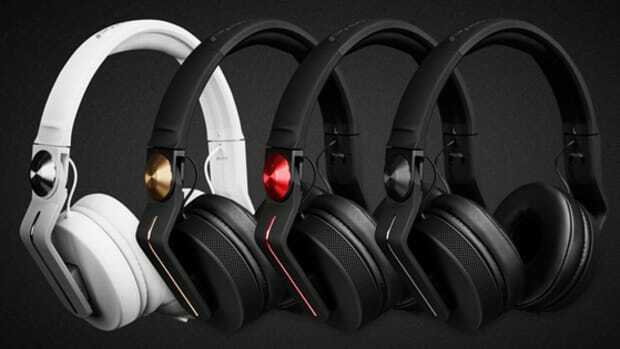 Pioneer&apos;s DJ division has introduced a brand new set of headphones for the performers who play for long hours and need quality sound to get them through. 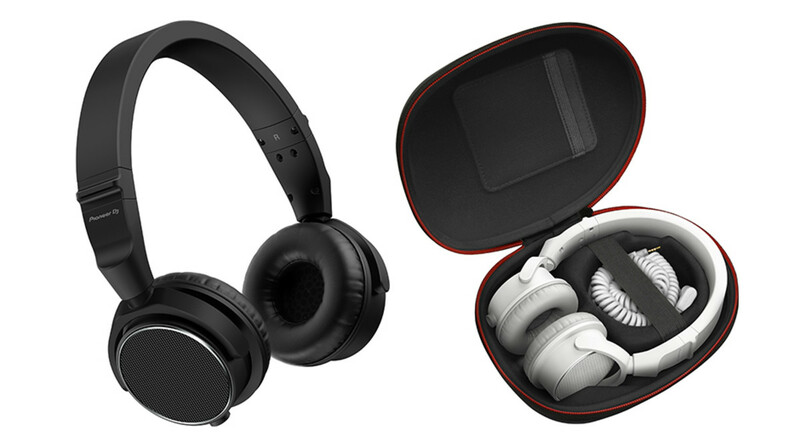 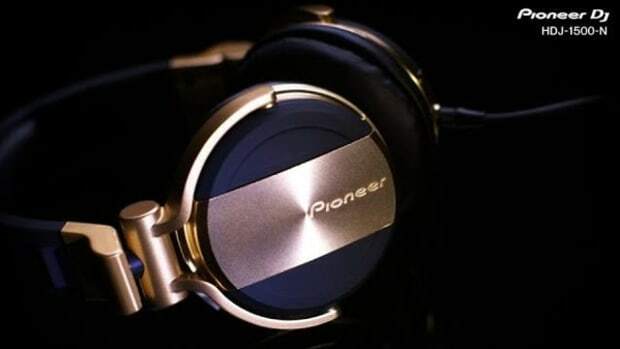 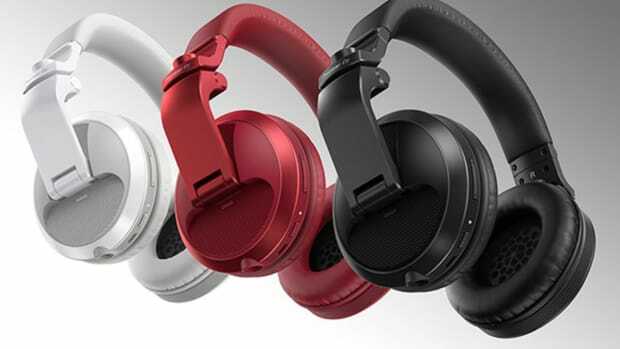 The new Pioneer DJ HDJ-S7 headphones fit nicely on-the-ear and are lightweight for extended mixing sessions. 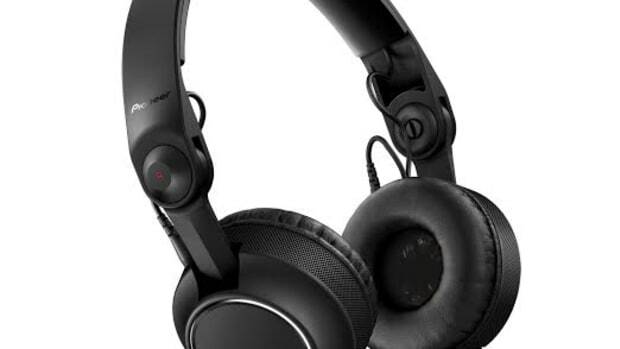 Even though the HDJ-S7 headphones are lightweight, they claim to have great durability and have even passed some military spec tests that prove they hold up to DJ&apos;s abuse. 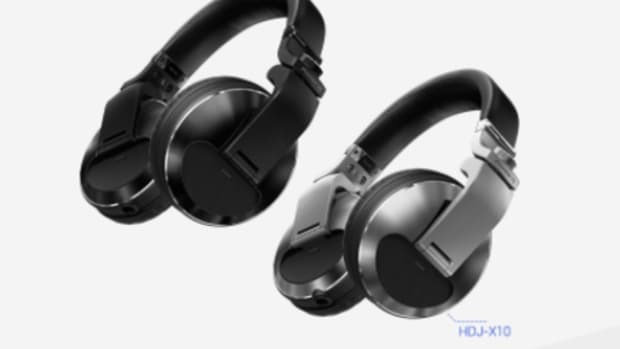 The Pioneer DJ HDJ-S7 will be available in May 2018 for the MSRP of $199.00 and we&apos;ll be sure to get a set in the lab to put them through our own tests.